In this edition of "Meet the VC," we interview Chad Byers, co-founder and general partner at Susa Ventures, a seed-stage venture capital firm that just last week secured $50 million for its second fund. 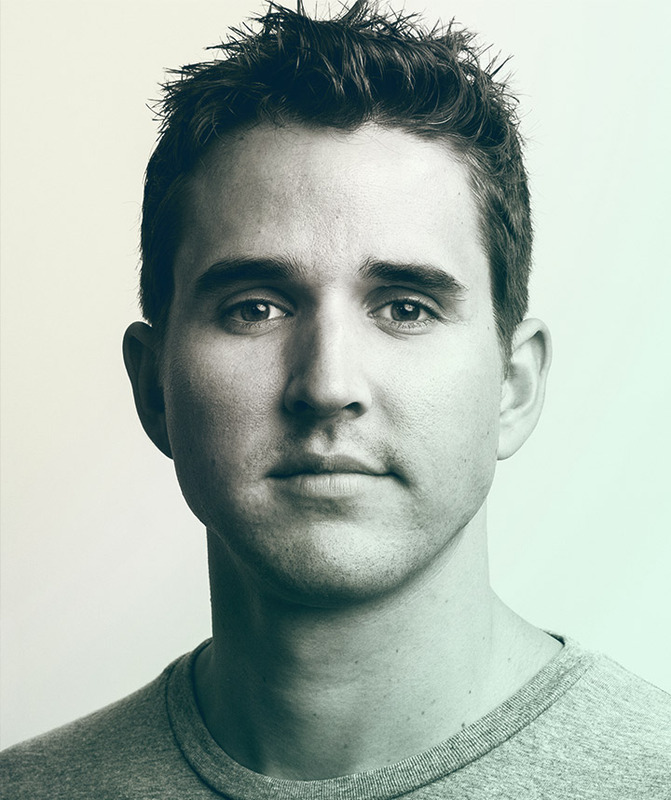 At Susa Ventures, Chad focuses on investments in enterprise software, fintech, and healthcare. Prior to Susa Ventures, Chad spent time at Integrate and Silver Spring Networks (SSNI) in various marketing and product management roles. 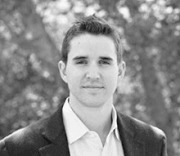 He is also an angel investor in over 30+ companies including LearnUp, Tradesy, Womply, and Transcriptic. Chad chased his love for skiing, mountains and the outdoors to Boulder, Colorado where he graduated in 2009 with a degree in Environmental Science. VatorNews: Tell me a bit about your background. Where did you go to school? What led you to the venture capital world? Chad Byers: I was lucky in a lot of ways. To start, I was lucky to be born in San Francisco and raised in the heart of Silicon Valley near Stanford University. I was exposed to tech from a very young age, and did a couple things like selling Beanie Babies on eBay right when it launched. I remember trying Google in the early days. I knew I always wanted to do tech, went to high school around here, and got really into cleantech, which, at the time (mid-2000s) was booming. I ended up going to the University of Colorado and studied environmental science. Once I graduated and moved back to the Bay Area—this was the heydey with a lot of venture funding going into businesses—I worked for a cleantech company called Silver Spring Networks for four years right out of college. And it was a killer first job. The business built really cool tech, which was IT infrastructure for electric utility companies—sounds really boring but pretty fascinating in that we digitized the entire electric grid so the utility company could, for the first time in history, see real-time electric usage data from all their electric meters as opposed to sending someone out once a month to read those. There were a lot of learnings in that first company. First of all, I saw a company go from 100 people to 600 people and $5 million to $250 million in revenue over four years. I got to lead a grant with the Department of Energy and build out the product. I saw what it takes to build a company and build a product. Then I moved to New York City and worked in adtech for awhile, which I didn’t love as much as the cleantech side. The fortunate thing was I started doing small angel investing after Silver Spring had IPO’d. It was really fun and I couldn’t believe it could be a job. At the same time I had met the partners who became my partners at Susa. We essentially started looking at angel deals together while we were all on the Upper East Side. So we’d look at a company and share due diligence about them. We said, hey, we should all leave our jobs and try to raise a venture fund. CB: Our approach is what we call “venture capital as a family.” The thesis is individual partners and people do not scale indefinitely with larger portfolios. What does scale is venture as a family, which means the group of founders, investors, and friends of the firm. And our approach has always been to build tools—digital as well as offline (like events)—that allow that family to connect directly together. There’s a tremendous amount of learning in that family and group of people they can share with each other, and cumulatively that’s far more impactful than any advice any single partner can give. So though we do get pretty hands-on individually, what we think about building are all the ways we can allow that family to connect together more efficiently. 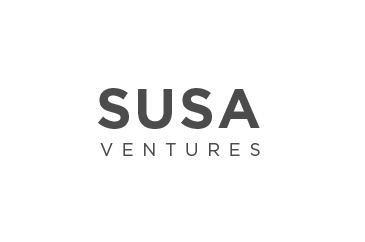 So that’s the philosophy behind Susa Ventures, whose name “Susa” comes from a mountain gorilla family in Africa that exhibits the strongest family bonds in the animal world. CB: We have a horizontal approach to investing. We are happy to invest in any vertical or sector. Every business has to have some underlying similarities that we think are really important for building a big company, and that is around companies building defensive moats. We think of defensive moats in three ways. First, there’s proprietary data. So if you think about something like Twitter, a simple application is easy to build from a tech standpoint, but what’s impossible to replicate is the dataset. The amount of information that flows through it every day is monetizable and valuable to people. Second, economies of scale. 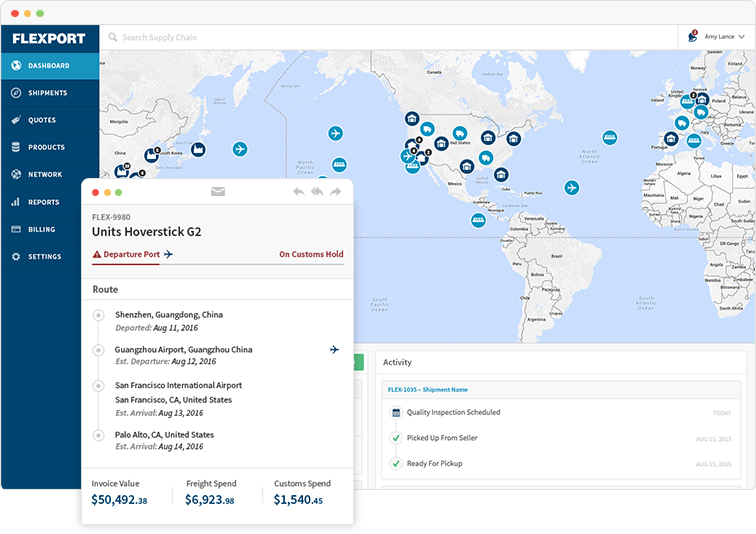 So we have a company called Flexport, which helps people ship products around the world. The more customers they have, they can actually fill shipping containers more efficiently. So it would be really hard to compete with them if you started today. And the last one is network effects. The general idea is that every new user makes the product more valuable to every additional user. We always look at companies with that vision. Which of these three elements is at play here, or maybe a combination of those, that will allow this business to become really big and beat the incumbents as well as new players that enter the market? CB: We’re “product/market-fit” investors. So the company has a product build; if it’s in market with happy customers, ideally they’re paying customers. We largely invest in B2B. The reason is that there’s a lot of risk between ideation and building a product that solves the problem you wanted to solve. We’ll make exceptions but that’s largely when we know the founders from a previous startup or we’ve backed them before. You can almost think of it as the middle-to-late part of the seed space. 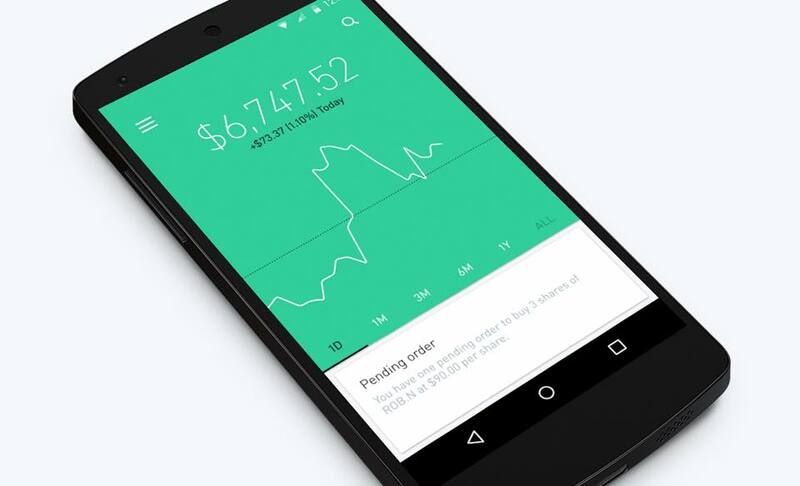 CB: One is Robinhood, which is in the fintech space. They’ve built a mobile trading product that allows millennials and really anyone to download an app and start trading stocks in a matter of minutes. And the key here being that trades are completely free. Their big vision is if you get a bunch of people on board, there are a lot of ways to make money on the back end, but people shouldn’t be paying for trades. That is not the way to get someone who has never really experienced investing to try out a product. That company has exceeded our expectations. The founders are incredible. 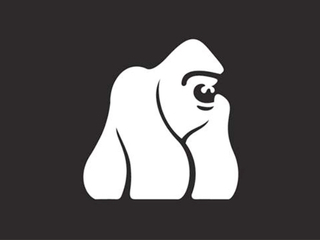 We invested in 2013; nine months later they raised a Series A from Index Ventures, and then a couple months after that they raised a $50 million Series B from New Enterprise Associates (NEA). So it’s really taken off. It’s the fastest mobile brokerage company in history. If you think about the first generation with E-trade, these guys are—no question—the mobile-millennial version of what those guys were. The value per account is just exceptional, and they’re building to monetize. This company’s going to be a really, really large company. The other one near and dear to my heart is LendUp, which is also in the fintech space. They’re doing a new model on payday loans, which typically have a negative connotation because a lot of existing incumbents would charge high APRs and try to keep people in debt. That’s how they kept customers coming back. LendUp is the first company in history to offer a payday loan product where every time you pay back your loan, your APR drops. After ten paybacks, it’s all the way to the point where it’s almost like a credit card. 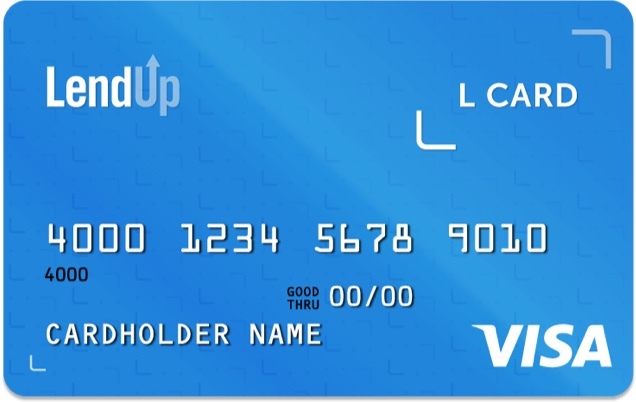 There are 60 million Americans who don’t have access to a credit card or bank account, and LendUp is trying to help people get out of debt, help build their credit score, give them their first credit card. It’s a tremendously important business for this customer segment. They’re building the highest NPS score business in this space ever. And they’ve gone on to raise close to $150 million in equity and far more in debt. CB: The name of the round doesn’t really matter to us. 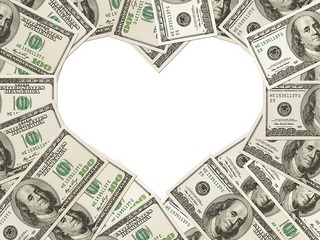 What’s more important: does the stage of the business and valuation fall into our sweet spot? Did the company just find product/market fit and can we help them get to solid traction for a killer next round, whether that’s A or B? And is that business raising at a valuation range such that our check size gets us a percentage of the company that makes sense for our fund? Whether it’s pre-seed, seed, or A largely doesn’t matter to us. As long as they’re raising 18-24 months of runway with $1-2 million in the $5-10 million price range and we can write a $500-750K check, I don’t care what the round’s called. From 2009 to December of last year, there was a pretty good run up of valuations at seed. And what we finally saw in Q1 and Q2 of this year were the late-stage ripples and down rounds and flat rounds trickling down into seed. People realized we were paying ridiculous prices for what the businesses were. So, for the first time, we’ve seen prices at seed come down for the last two quarters. The last couple investments we’ve made have been businesses that have incredible traction, but last year would’ve been 50 percent higher in price. Although that is happening, I want to bring up an important point: if you look at dollars raised by venture capital firm, more dollars were raised in Q1 or Q2 than any period of two quarters since 2009. (Ed. note: Q1 2016 was actually the best fundraising quarter for VCs since 2006. More here.) So you have to imagine supply and demand eventually will kick back in regardless of investor sentiment. We’ll get back into a place of at least elevated prices similar to last year. I don’t think this slight dip is going to continue. CB: I don’t think we’re in a bubble, nor do I think it’s bursting. I think maybe we’re in a slightly inflated pricing market. We will go back into one in the near future just because of the amount of money on the venture side. But I don’t think it’s a bubble. Sure, some business are raising down rounds and flat rounds, but businesses generating lots of revenue with happy, returning customers and high engagement are still raising growth rounds. There are still great companies out there, and great companies will raise. It’s not like nine out of ten companies are crappy companies raising a crazy valuation. There are couple of those, but by and large there are a lot of fantastic companies, and they’re raising at just valuations. CB: It’s the best job in the world—no question. I literally don’t feel like I’m going to work every day, which is a pretty awesome feeling. I was told by a mentor when I was first leaving college: try jobs and once you find one that doesn’t feel like a job, stick with that one. I feel confident I’ve found that. It’s a little bit cliché but the thing people say is 100% true: you get to spend a tremendous amount of time with people that are thinking about what the world looks like five and ten years out, and they’re building products and services for that vision. That’s an optimistic job. In a way, you have an optimistic view of the world. You have to be an optimistic person to like this job because you want to believe in everyone you meet. The sad part is having to pass on people but it’s just an amazing job to spend time with entrepreneurs, who I think are superheroes to the economy. We're not making these businesses successful. We can help along the way but, by and large, founders are driving these things. It’s fun to be a fly on the wall. 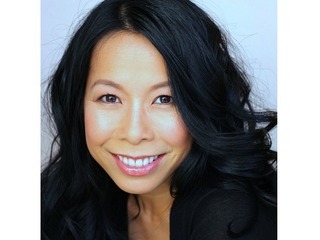 VN: How long is your due diligence period when choosing to invest in a startup? CB: We move fast. We think that it is a competitive advantage to move quickly and make decisions. We try to make our entire process two weeks, which is pretty compact and crazy. We have an institutional-style process, so one person does discovery meetings; if it’s interesting, they’ll write up a one-pager; we’ll take it to a partner meeting; if the partners like the company, we’ll start doing founder and customer references, and we’ll all try the product. And we can do that all within two weeks. Most firms take longer than that so founders really do appreciate when you run an efficient process and you’re transparent about it so they know what to expect. CB: Susa just raised a new $50 million fund—the second for the firm. CB: No. Our check size is perfect because we can step up and lead a seed round. We can be half a round. Or we can follow on with $500K. We’re happy to lead and we’re happy to follow on alongside great syndicate partners. CB: 10-12. Each partner is doing 3-4 per year. CB: The other big change for us is that when we started the fund we were all in different cities. The big difference in this fund is we’ve all moved to San Francisco. Where before we were an LA/SF/New York fund, we’re now Silicon Valley-based. 80% of our Fund I portfolio was Bay Area so we realized we should be in the market in which we’re heavily investing. We can still very much believe in NY and LA and we can travel there but we should really be in the Valley with our companies. That was the big change in Fund II.